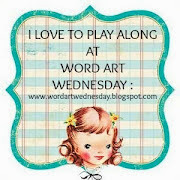 Good morning dear friends and fellow bloggers and I hope you are all well. 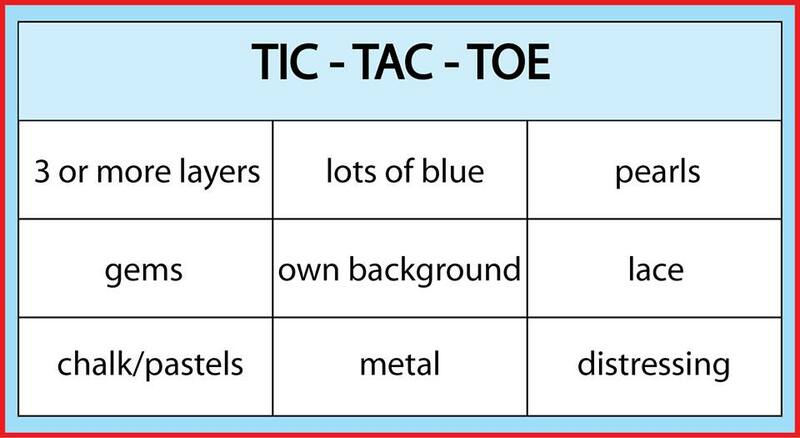 It is time for another challenge at OSAAT and this time we have had great fun playing Tic Tac Toe. scroll down to the previous post. Sorry it's a bit picture heavy but I wanted you to see the lovely images and all the layers. I chose to use horizontal row one for my card and as you can see I certainly managed more than three layers! We would love you to join us in our challenge # 254 at OSAAT this time. 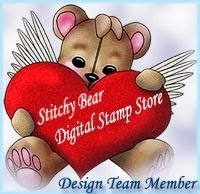 This is what you have the chance to win from our sponsor Stitchy Bears Digital Stamp Outlet. so go ahead, choose a line and make a card! 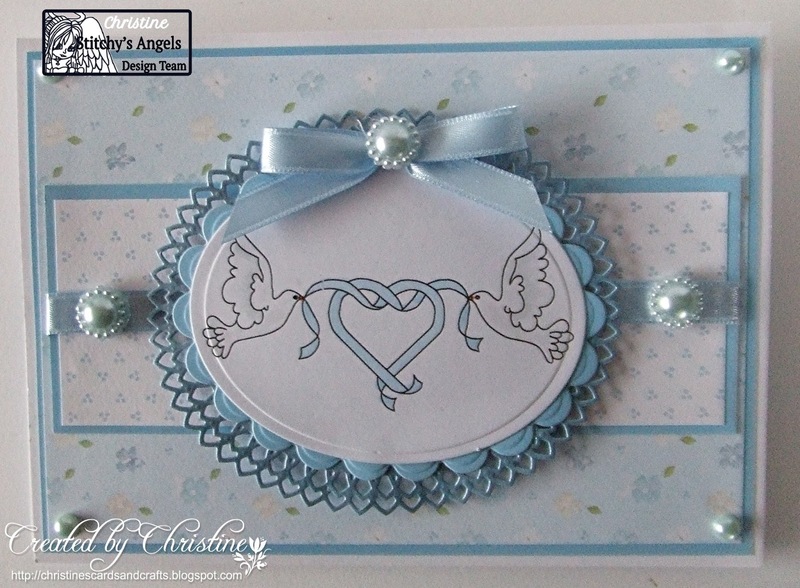 Beautiful card Christine, the image is so lovely and your colour combination is beautiful too. 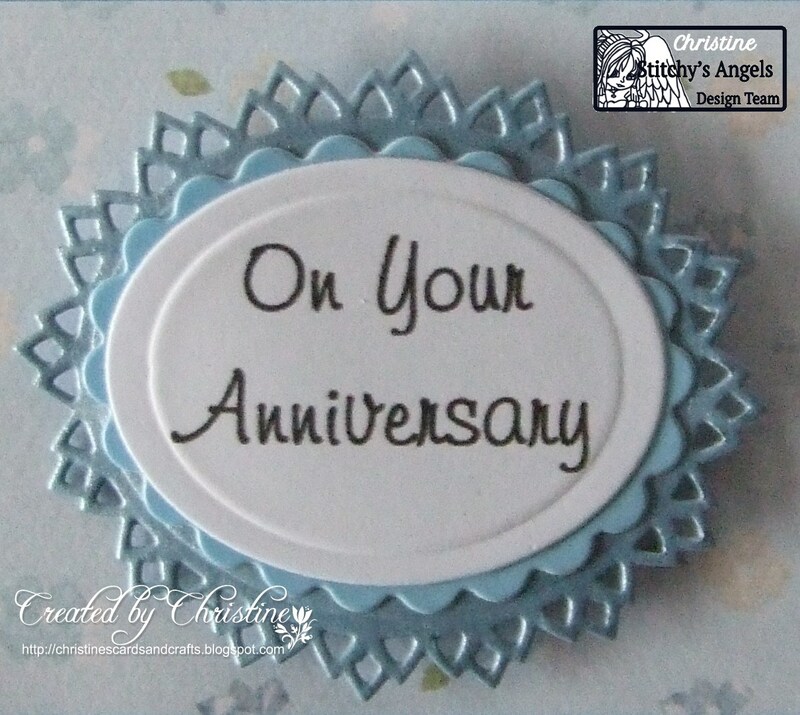 Such a pretty anniversary card - fits this challenge perfectly! 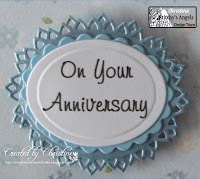 A very pretty easel card and those die cuts and lovely papers make for a beautiful anniversary card. A really pretty card, love it. what a very beautiful easel card. Love the fab blue colour, and what a very great image too. Super paper used, and a wonderful design. Gorgeous easel card. 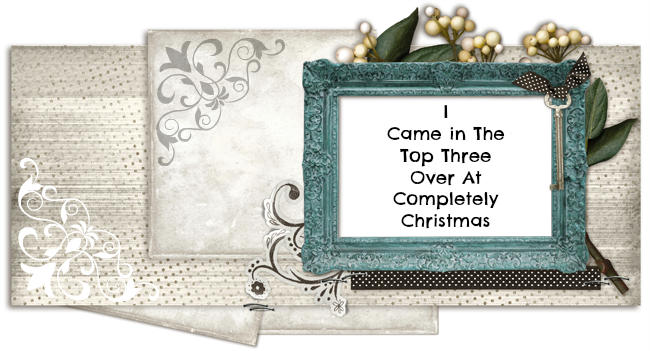 Lovely image & pastel blue theme. Bet them cows got blown over your fence today lol! That looks beautiful in blue and lovely with all the layers. Blogger is certainly messing around at the moment. It unfollowed me from 8 blogs overnight and lost me 5 followers to. 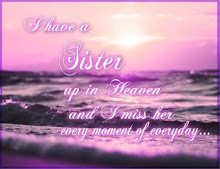 I see you are no longer following me but would love to see you re follow me. Hugs Mrs A (ValeryAnne designs). Thankyou for following me again. I'm 6 yrs old today! 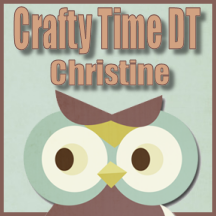 Doesn't time fly when your having crafty fun. 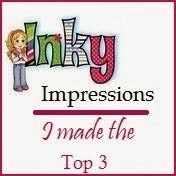 I will have some blog candy up later to celebrate. Hugs Mrs A.